1963 event helped create a new national understanding of problems of racial, economic injustice. Listen to John J. Miller interview Angus Burgin, author of The Great Persuasion: Reinventing Free Markets since the Depression. Professor Gabrielle Spiegel specializes in the content, structure, and meaning of surviving medieval manuscripts. 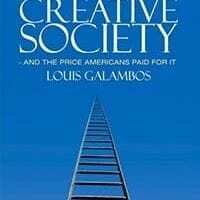 Lou Galambos' new book is the subject of an article in The Baltimore Sun. The American Historical Association awarded the Herbert Baxter Adams prize for best work in modern European history to our alumna, Anna Krylova, for her Soviet Women in Combat: A History of Violence on the Eastern Front. Nathan Connolly is setting out to show that a complex black “property rights movement” was under way in America’s Southern states during the early- to-mid-20th century. 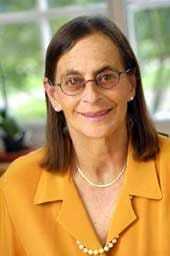 Gabrielle M. Spiegel, the Krieger-Eisenhower Professor of History at Johns Hopkins, was among 179 of the nation’s most influential artists, scientists, scholars, authors and institutional leaders who were inducted into the American Academy of Arts and Sciences at a ceremony held Oct. 1 in Cambridge, Mass. 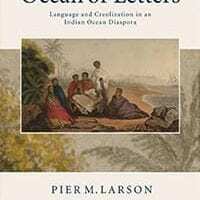 The AHA awarded Pier Larson the Wesley-Logan Prize for the best book in African diaspora history for 2010. On January 3, 2009, Hopkins' Gabrielle Spiegel will ascend the steps to the stage at the Hilton New York hotel… and take her place in history. The AHA is the largest and oldest association of historians in the United States, and its presidency represents the greatest honor that can be bestowed upon an American historian.